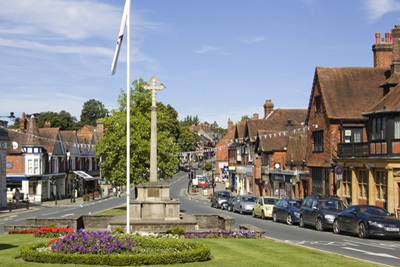 Haslemere is an attractive market town in Surrey which almost borders with West Sussex and Hampshire. Long established as a local hub, many property buyers are drawn to the quality of life residents enjoy alongside the ease of commuting to London. To get a feel for the local area, an excellent place to start is The Inn on the Hill: drop in for a pint or Sunday roast at this recently refurbished, brilliantly located pub opposite the station.  Other well-known pubs and restaurants include the Duke of Cumberland, Henley, The Noah’s Ark, Lurgashall, The Mulberry Restaurant, Chiddingfold and The Swan Inn, Chiddingfold. If you’re looking to stay a few days, The Georgian Hotel and Spa is popular among visitors, and slightly further afield is the Lythe Hill Hotel and Spa. Both hotels are easy to reach by car, aided by the recently opened Hindhead Tunnel, which has hugely benefitted the area. Haslemere is also appealing for school-driven, young couples moving out of London and into the countryside. Some of the best local schools include St. Bartholomews primary, Amesbury School and Highfield School. Many London commuters live in and around the town but do note: if you are looking to commute by train there is currently a nine year waiting list for a season ticket permit and it costs approximately £1,000 p/a so in fact many find it easier to be picked up and dropped off at the station. Alternative parking can be found in the town centre for 80p an hour. The centre has the essential Waitrose and Boots as well as a wide range of charming independent outlets which add character, while the farmer’s market is held on the first Sunday of each month from 10am. For cultural kicks, many locals find themselves meeting at The Haslemere Hall which holds screenings of some major live cultural events including The Royal Ballet and Hamlet. As one might hope in an Area of Outstanding Natural Beauty, the walking is very good, and there are hundreds of acres to be covered on foot or bicycle, while the clay pigeon shoot at the nearby Cowdray Park estate is less than 15 minutes drive. It is easy to spend hours perfecting your shot, but be careful of racking up a big tab! Noah’s Ark is a well-known pub on the way back into town where guests can enjoy the local ales and excellent fish and chips. * Popular Weydown Lane for its proximity to Haslemere train station. * Tennysons Lane, Three Gates Lane, Fernden Lane and Bell Vale Lane are all sought after roads because properties here start at approximately £1.5m. * Two further popular roads are Bunch Lane and Farnham Lane because properties can be bought for under £1m. * Four/five bedroom period houses start in the region of £900,000. * Five/six bedroom period houses start in the region of £1.5m.